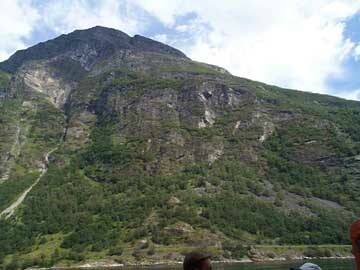 met up with the ship later in Geiranger. to how beautiful this was in real life! it was a "WOW!"